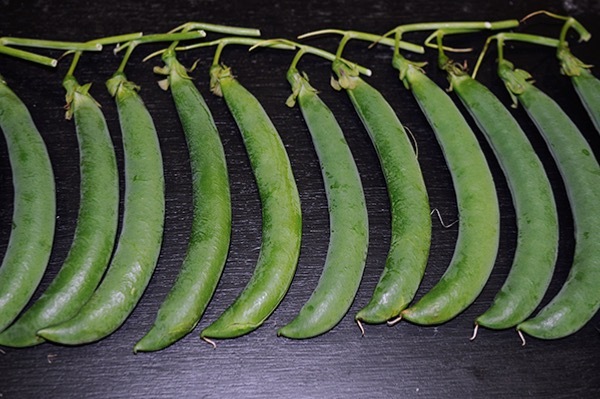 Pea Show Perfection Seeds. We have reintroduced this pea after vigorous reelection Pea Show Perfection for Exhibition is unbeatable . 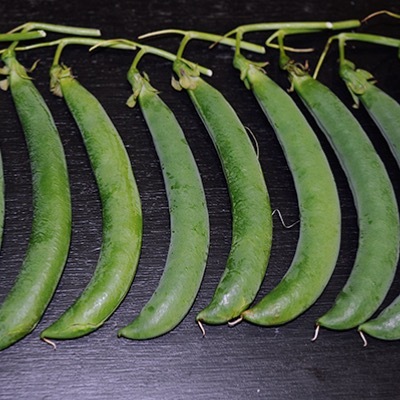 Large well filled dark green pods with 12 peas or more per pod. Championship stock. Please read our Growblog for full cultural advise.